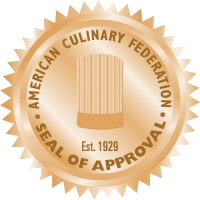 For over 50 years many industry experts have stated that there are many factors that can improve the life of your frying oil. The following study was conducted by Monoj Gupta, a frying oil filtration expert from MG Edibile Oil Consulting Int’l Inc. Its goal was to determine water retention and water absorption rates by SuperSorb® Carbon Pads. 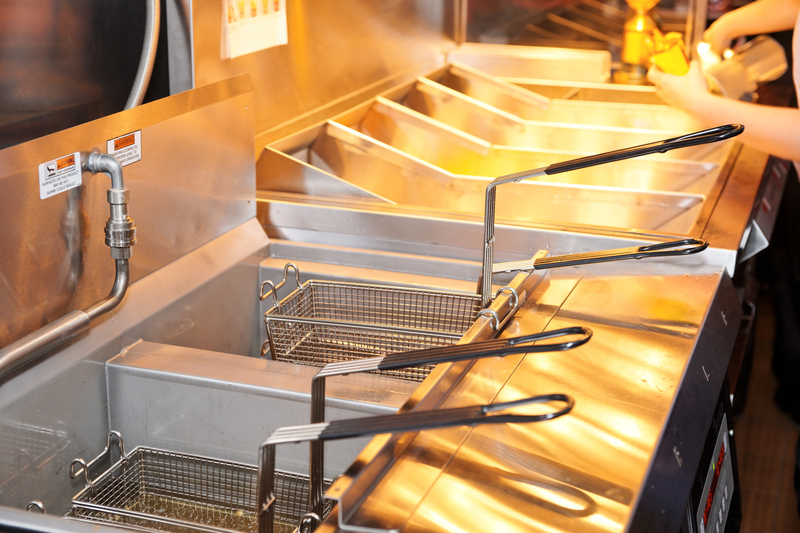 There are many foodservice frying operations that utilize a practice called ‘cascading’ as a means of managing frying oils. Cascading is a process in which the operator transfers the frying oil from one fryer to the next on scheduled intervals. The only true way to compare oil filtration methods is to look at them side by side. 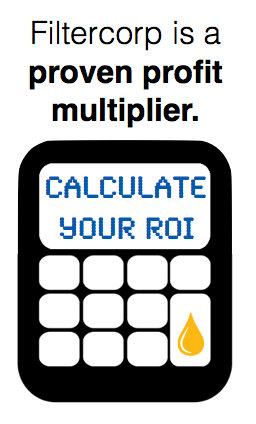 This allows restaurant owners and foodservice operators to make data-driven decisions on which methods lead to higher quality foods and greater cost and labor savings.